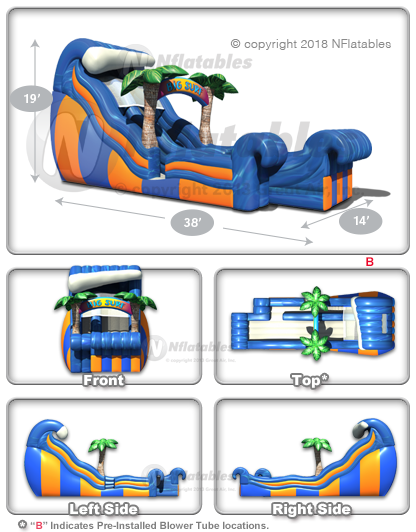 We took our popular Wild Wave Jr. Wet/Dry Slide and added some island charm! This unit has 1 slide lane with a wavy surface. 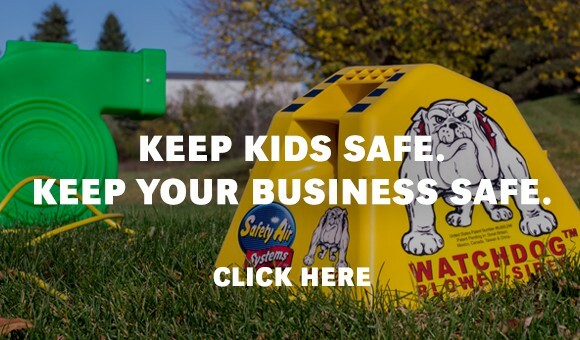 The climbing lane features X-TRA Grip climb covers that reduce slips and help keep kids safe! This unit comes with top and bottom tie-down tether straps, anchors, a heavy duty bag, and repair kit.